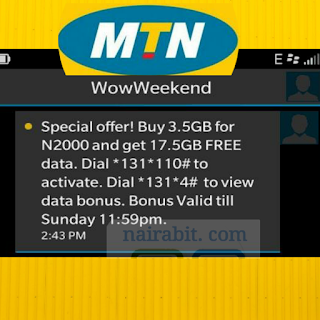 MTN wow weekend is the latest subscription plan that was rolled out by MTN Nigeria, last week to all it's subscribers. This MTN wow weekend, like the name implies, brings different surprise data packages every week. 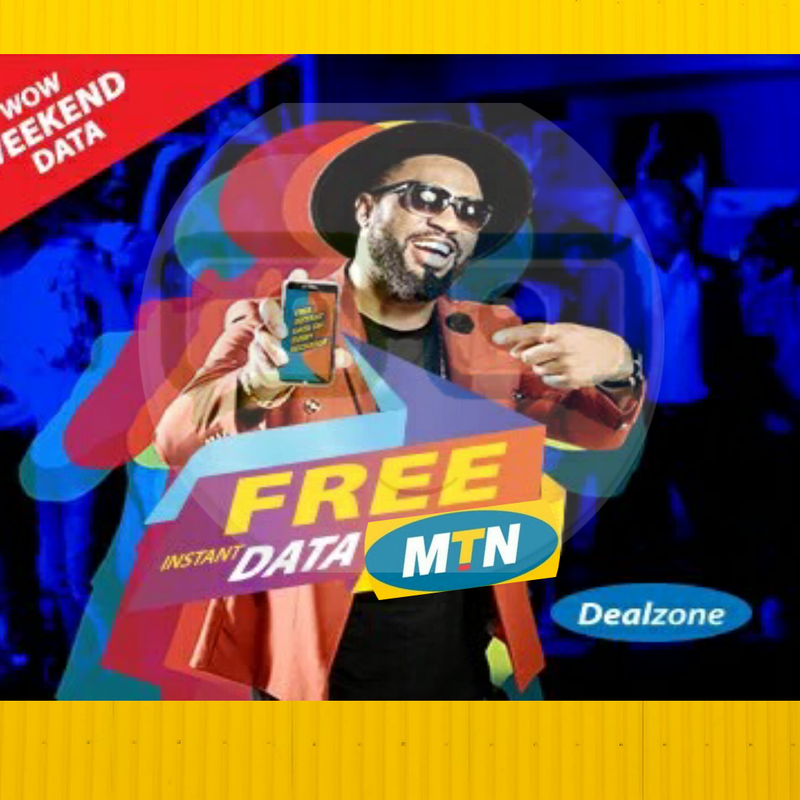 Last week Wow weekend offer was free 500mb and 1GB free data on recharges of N200 and above 500naira respectively. 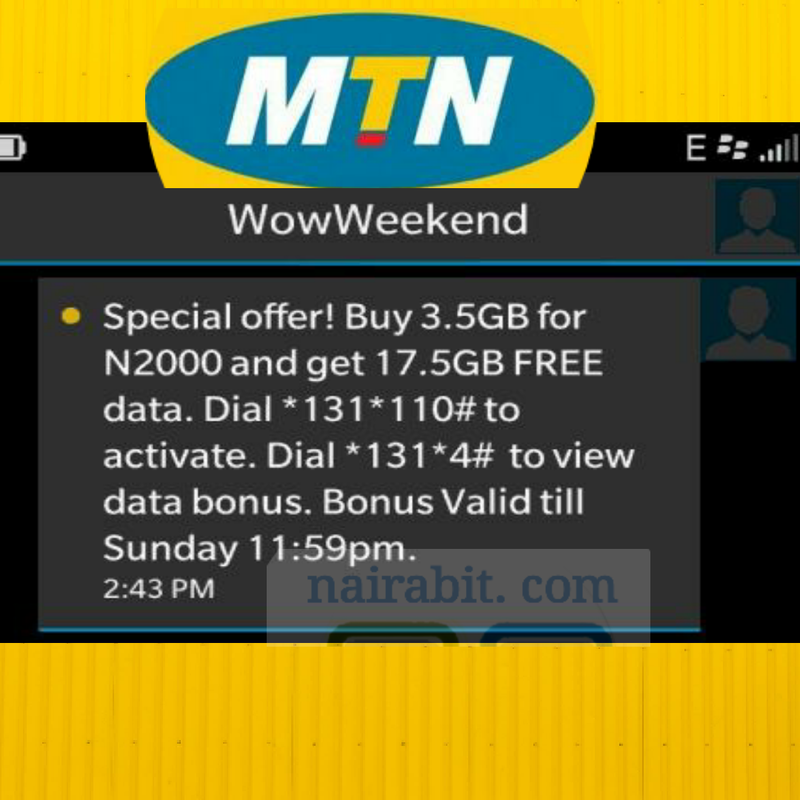 This week's wow weekend offers a whooping 17.5GB for N2000; 3.5GB lasts for a month and 14GB lasts for just the weekend( expires 12midnight on Sunday). 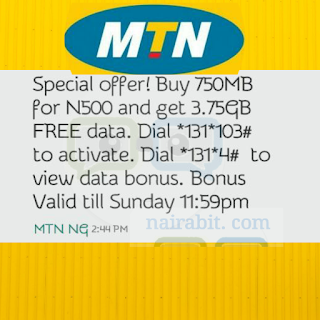 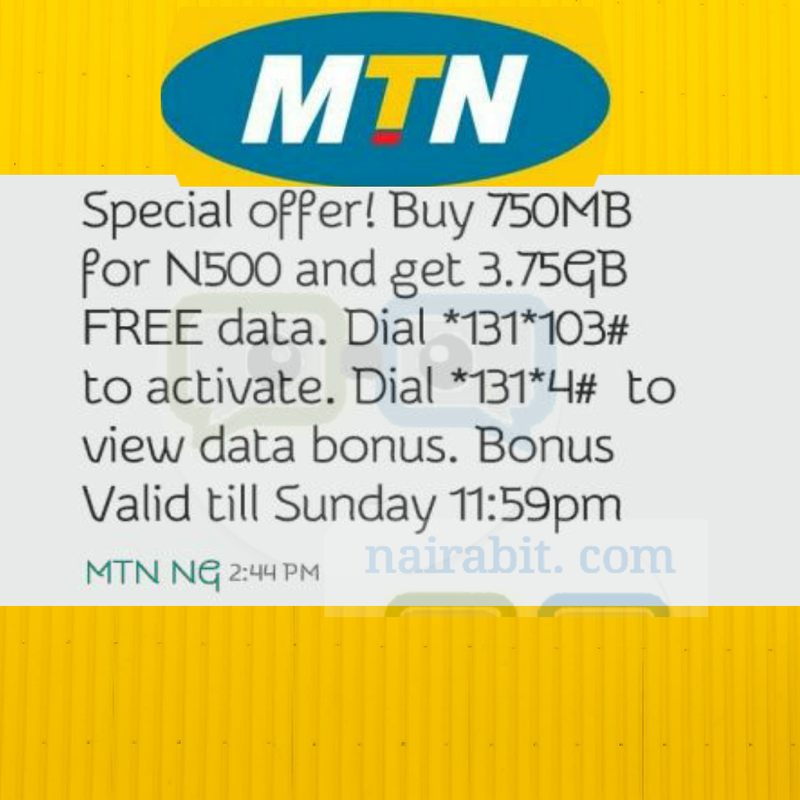 Also, 4.5GB for N500; 750MB lasts for a week and 3.75GB lasts the weekend (expires 12midnight on Sunday).